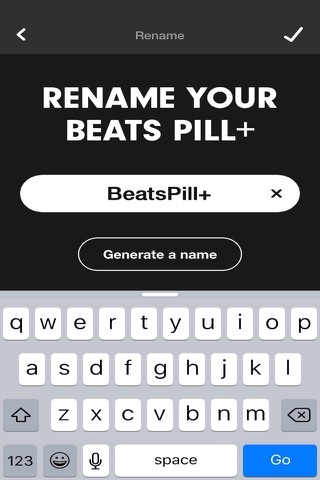 Pair the Beats Pill+ to your iPhone, MacBook, or any other Bluetooth-enabled device and play your favorite tracks, videos, and games with optimized sound. Or pair it with your Apple Watch for ultimate convenience. I got this for my birthday and put the volume all the way up and it sounded GREAT! 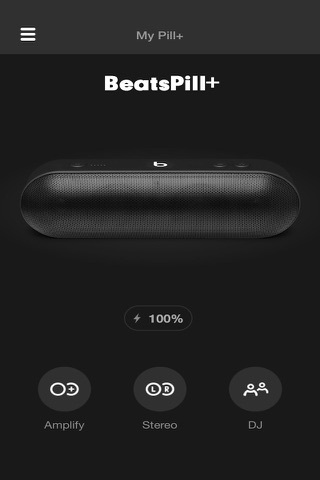 Thank You Beats® for this good sounding speaker! 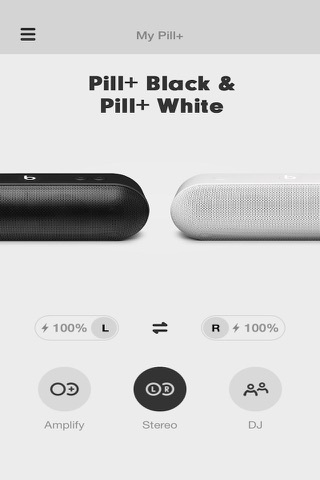 Absolutely love this speaker does not compare to any other speaker in this size range, would reccomend to anyone who bumps loud music with heavy bass, it really Absolutely love this speaker does not compare to any other speaker in this size range, would reccomend to anyone who bumps loud music with heavy bass, it really comes through!! I usually stream movies on my iPad but when I have the AC on in my room it muffles the sound from my iPad. 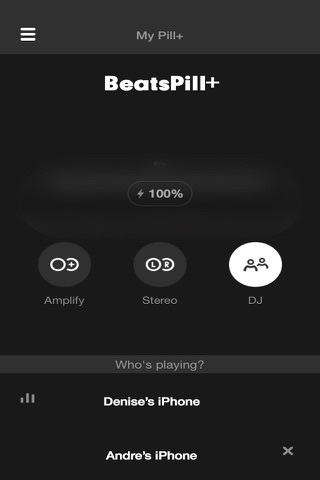 But this is no longer a problem with the Beats Pill - I usually stream movies on my iPad but when I have the AC on in my room it muffles the sound from my iPad. 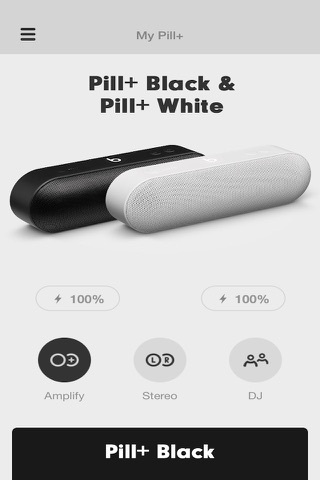 But this is no longer a problem with the Beats Pill - I can now stream my movies with the AC and am able to get perfect sound. Is this review useful?It does the job!